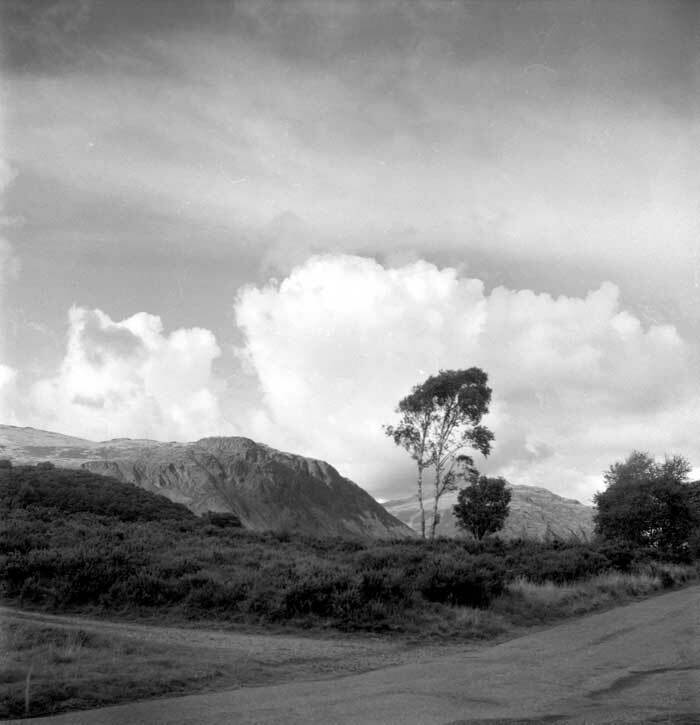 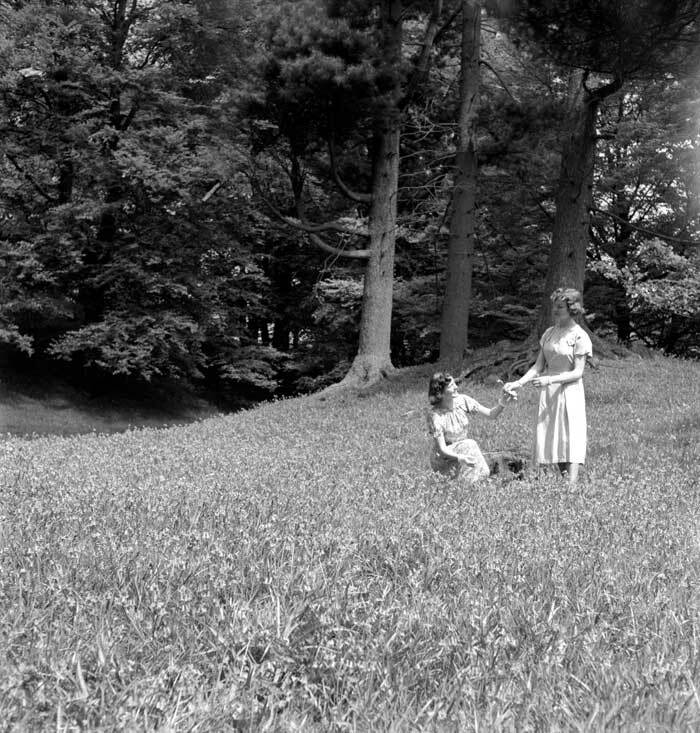 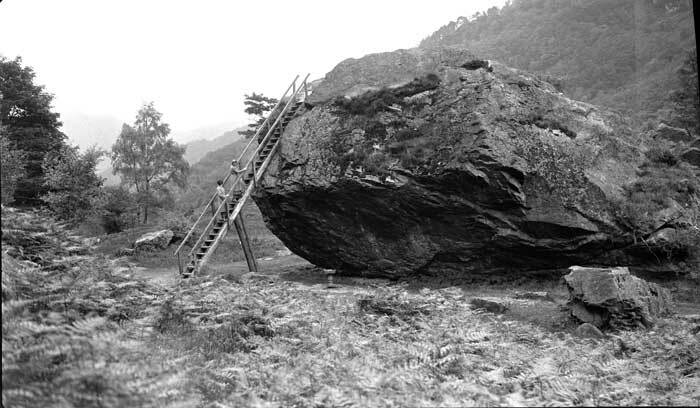 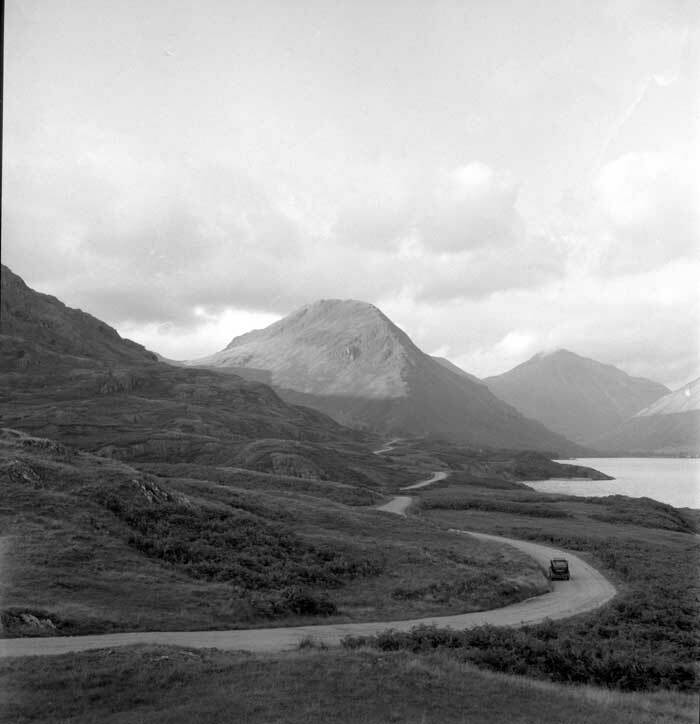 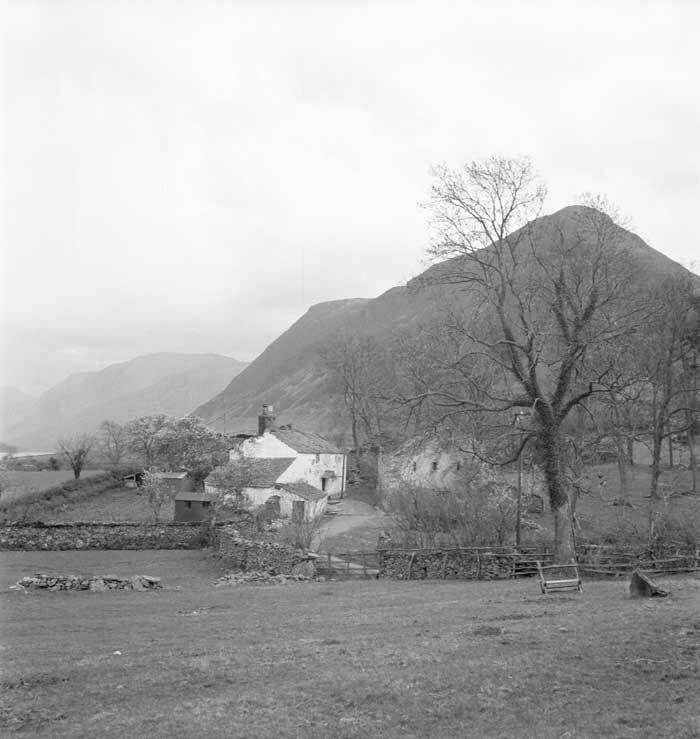 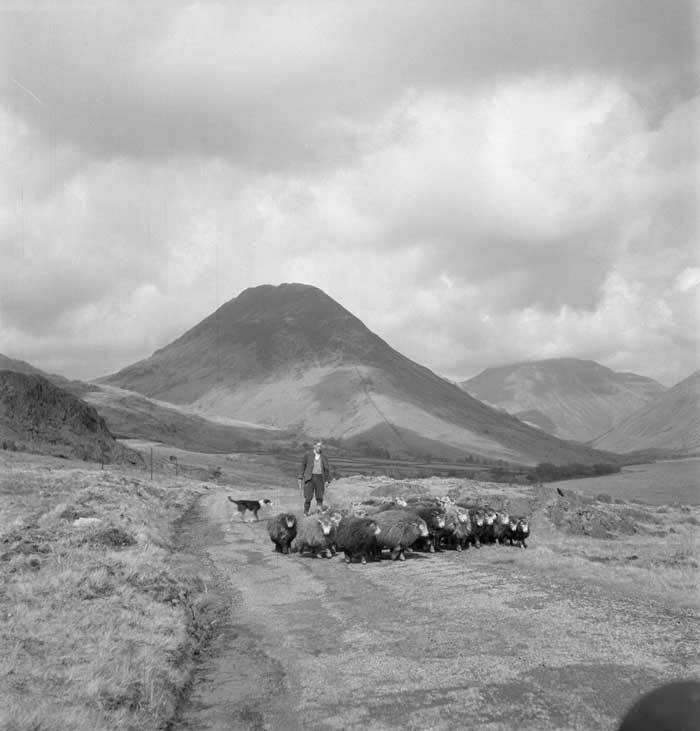 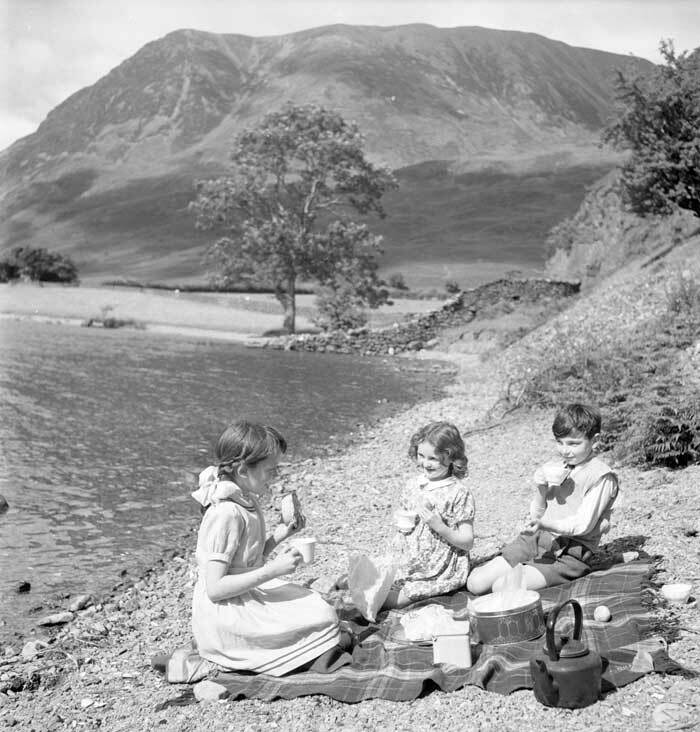 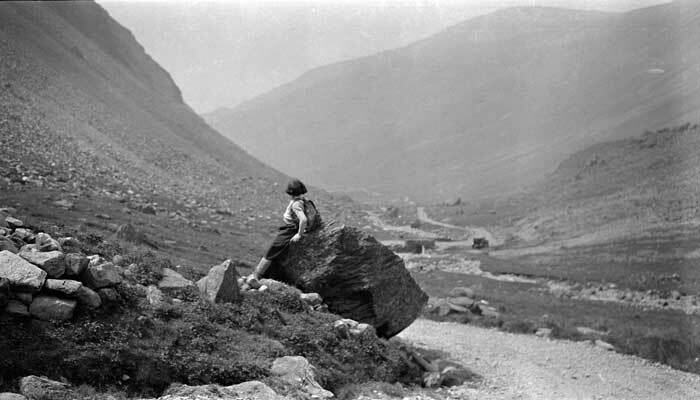 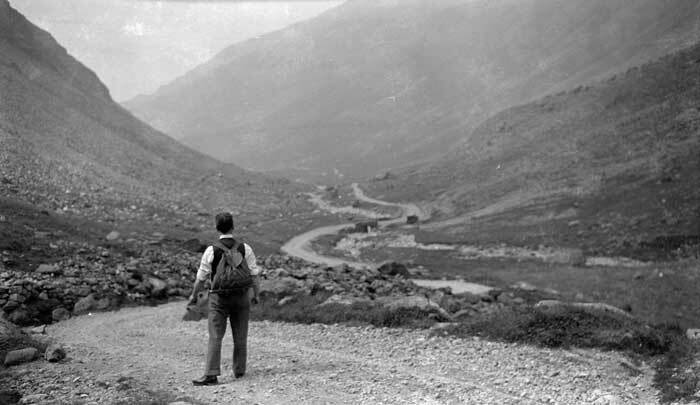 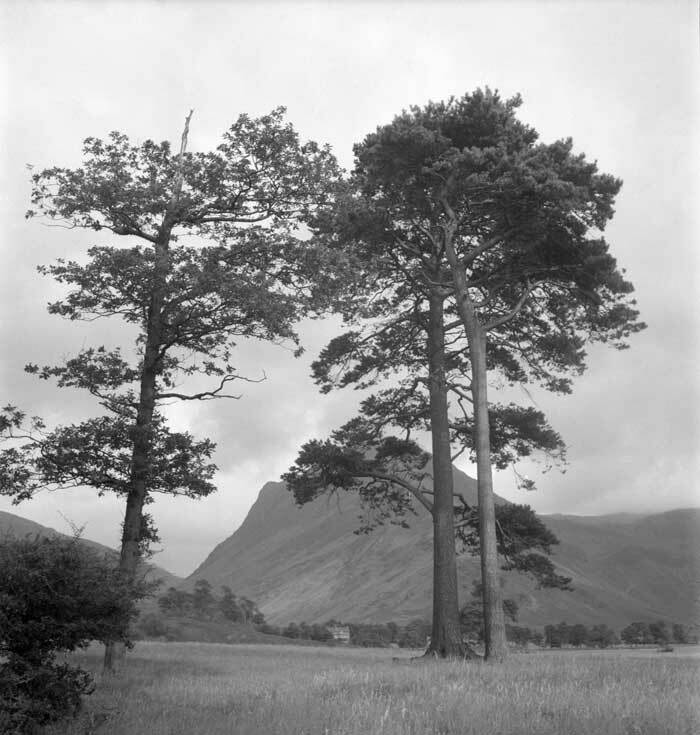 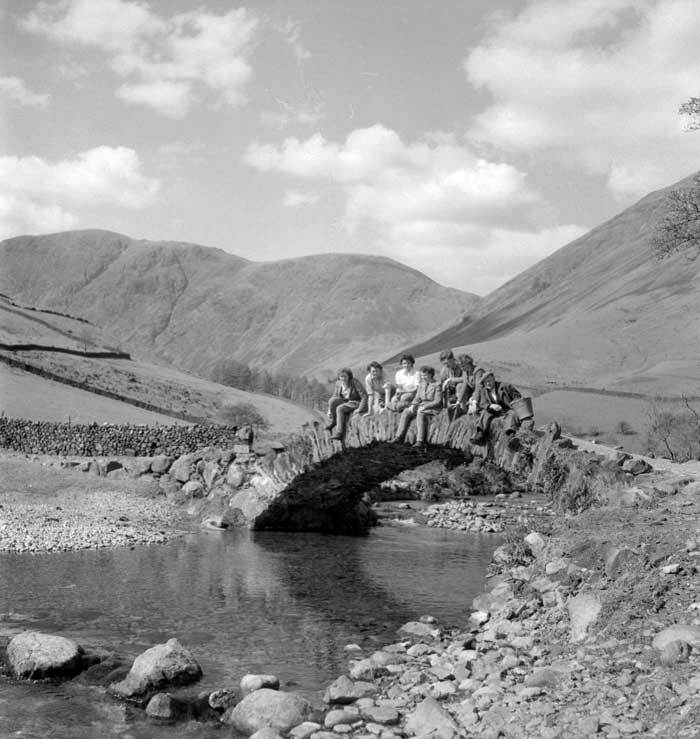 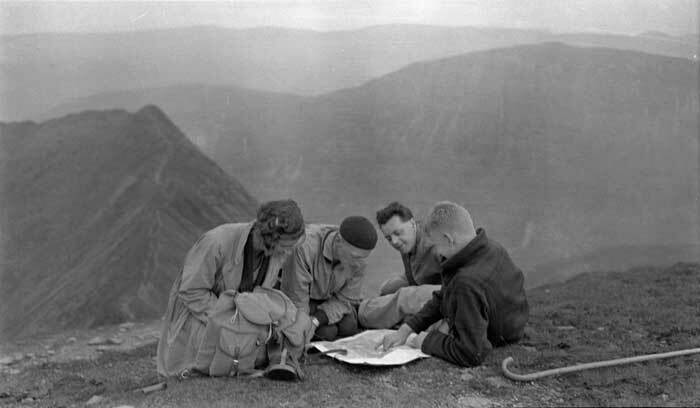 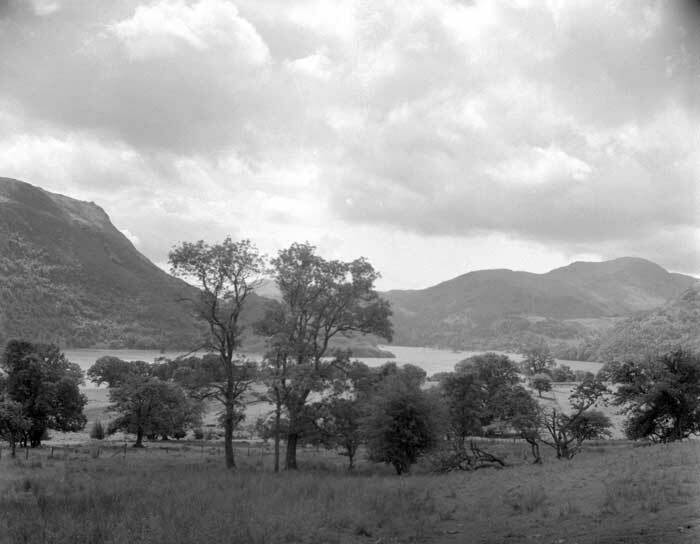 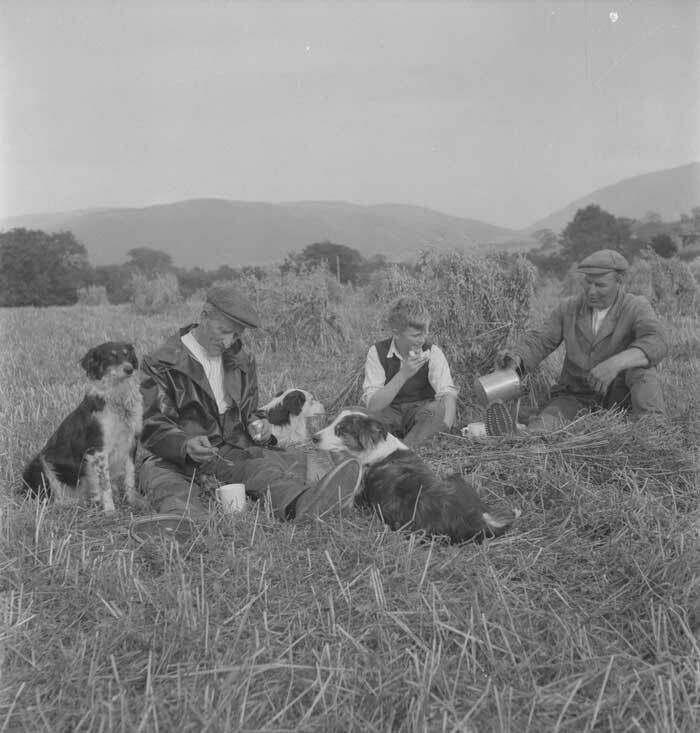 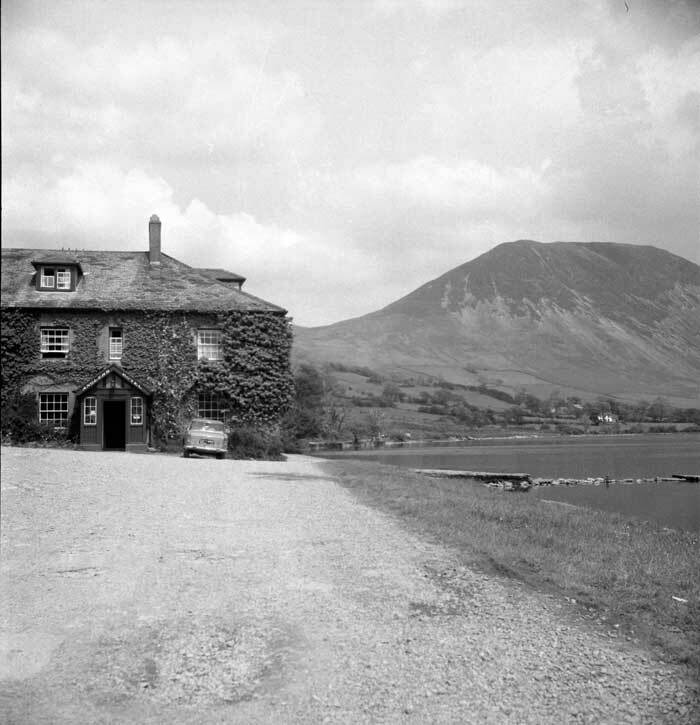 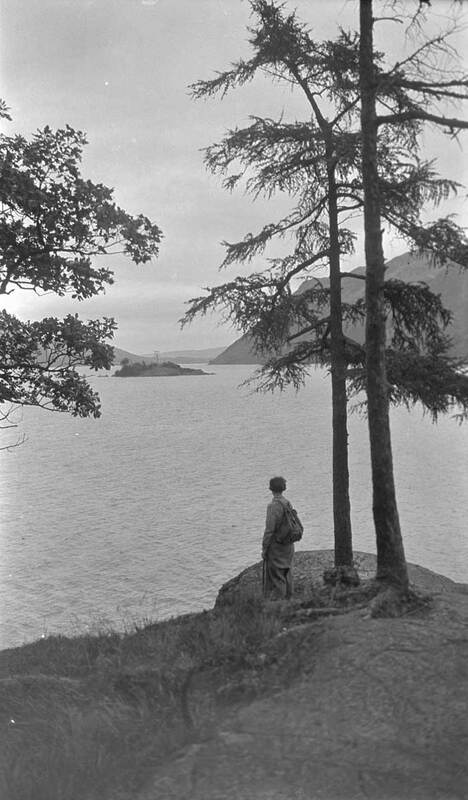 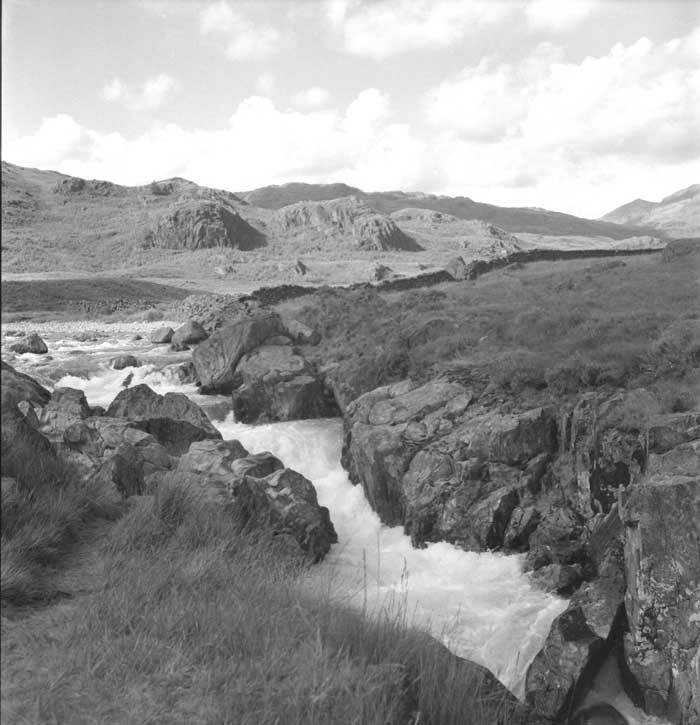 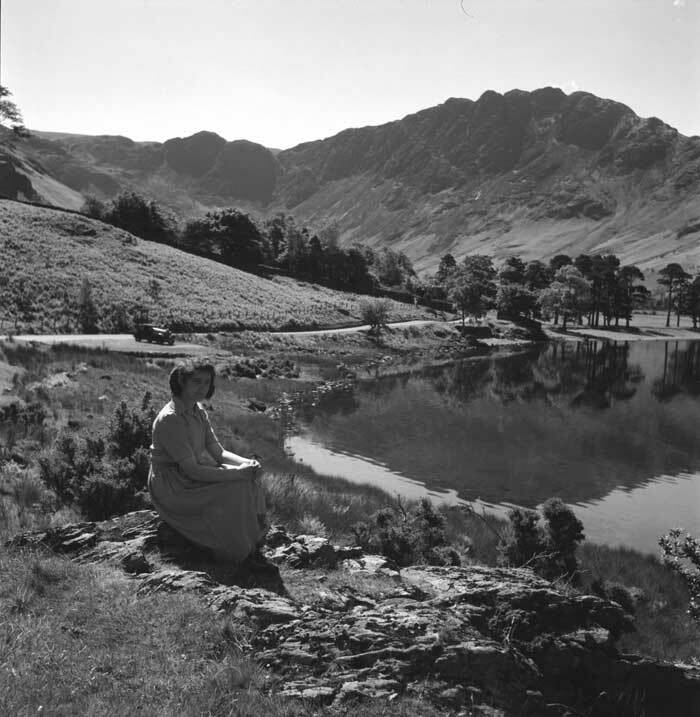 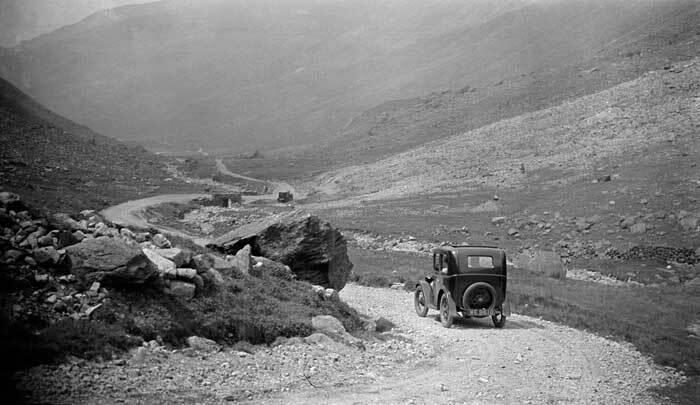 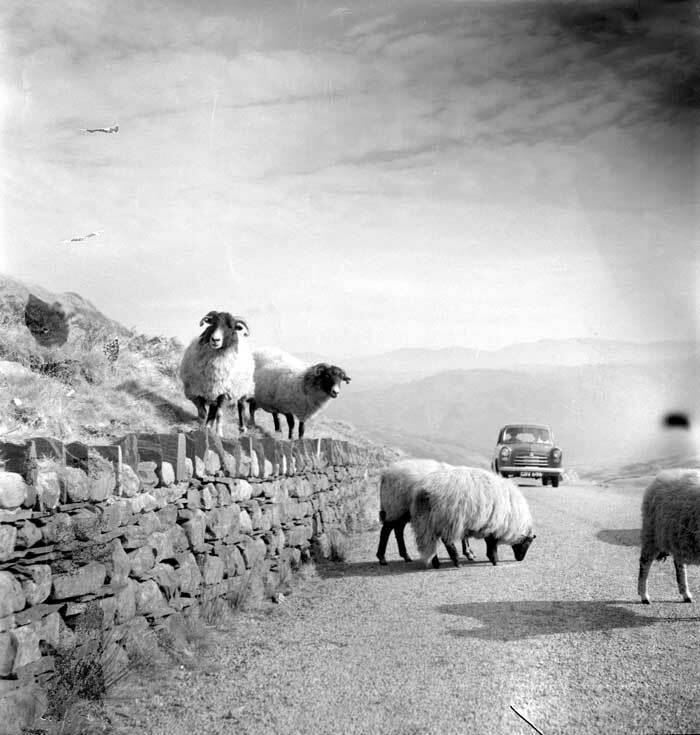 The photographs in this gallery are part of the Lilian Douglas collection of images taken in the Lake District taken between the 1920s and 1960s. 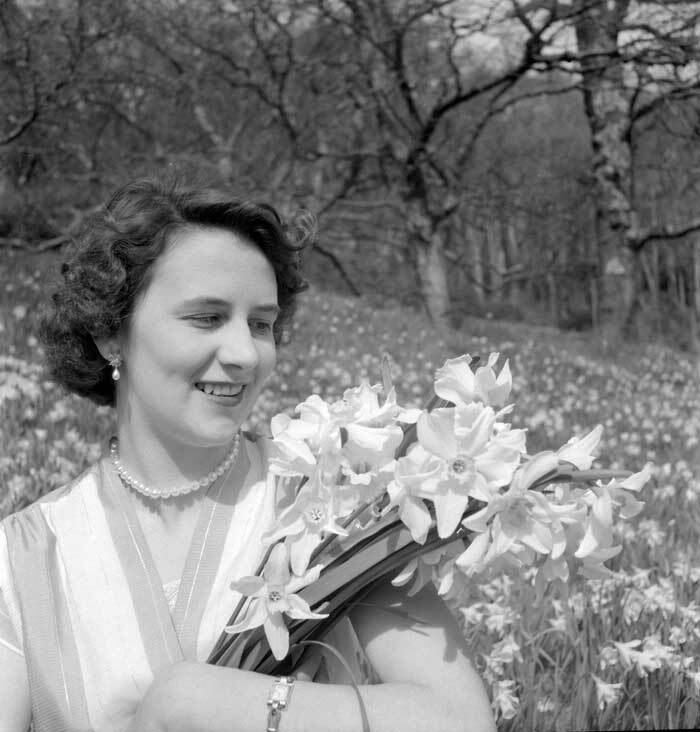 Whitehaven-based Lilian Douglas (1895 - 1989) was a life member of the Royal Photographic Society and although an amateur photographer, won many awards for her work. 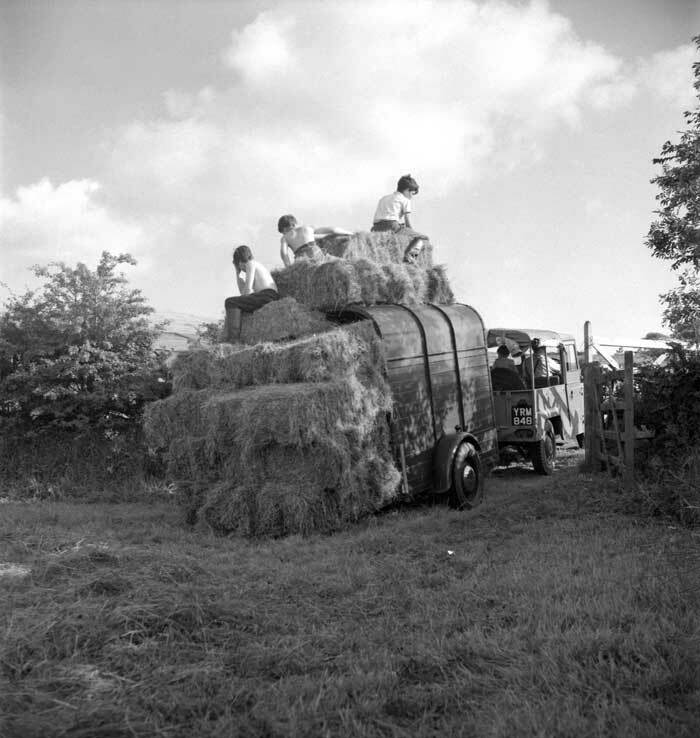 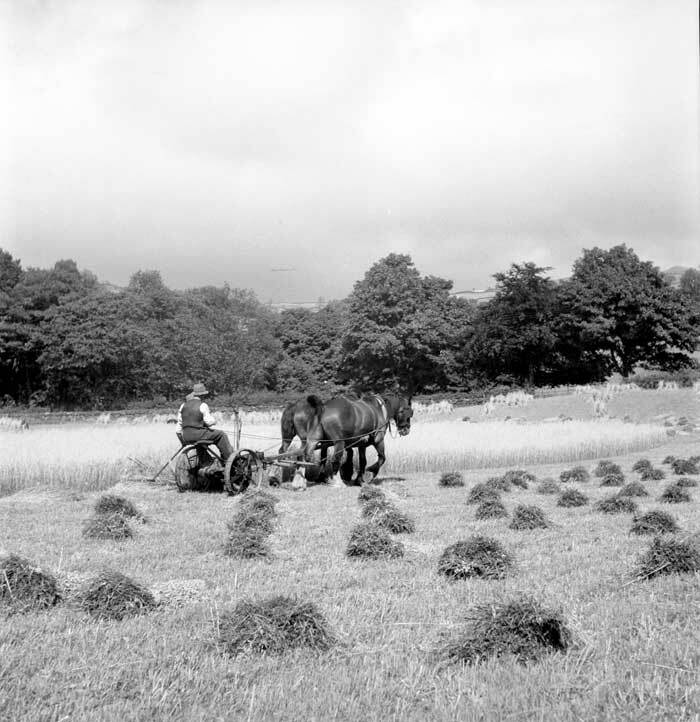 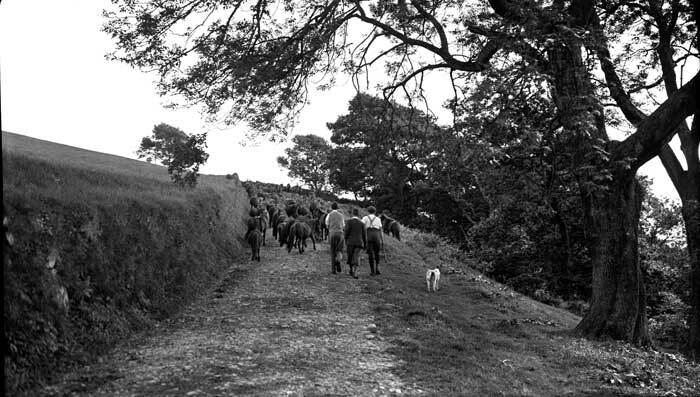 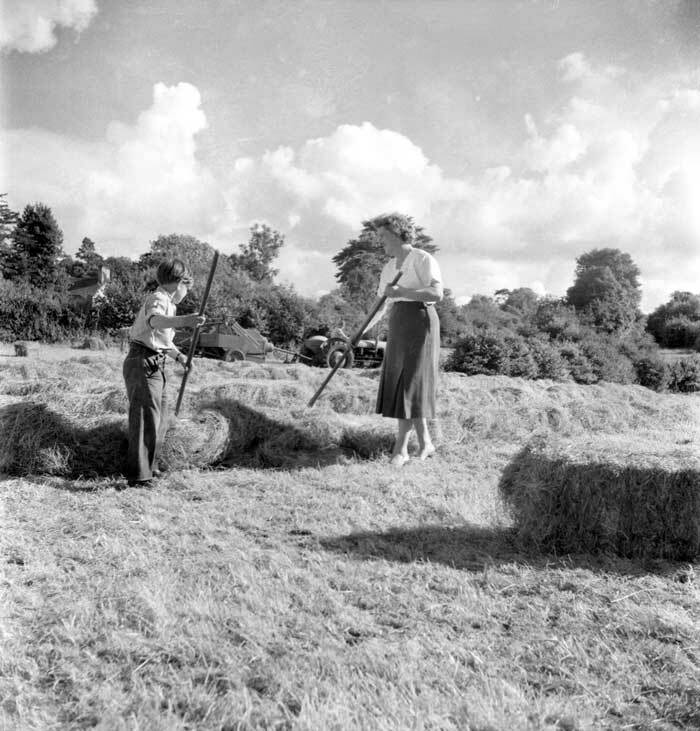 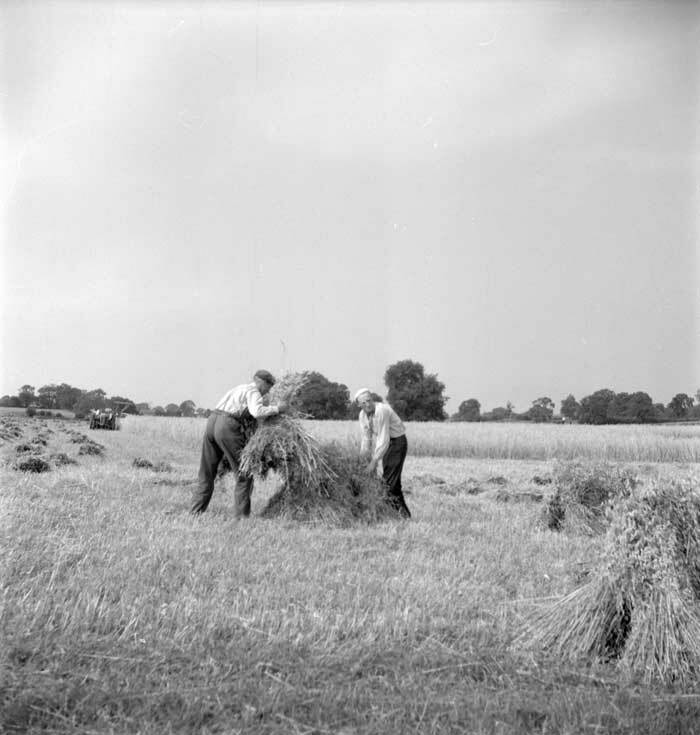 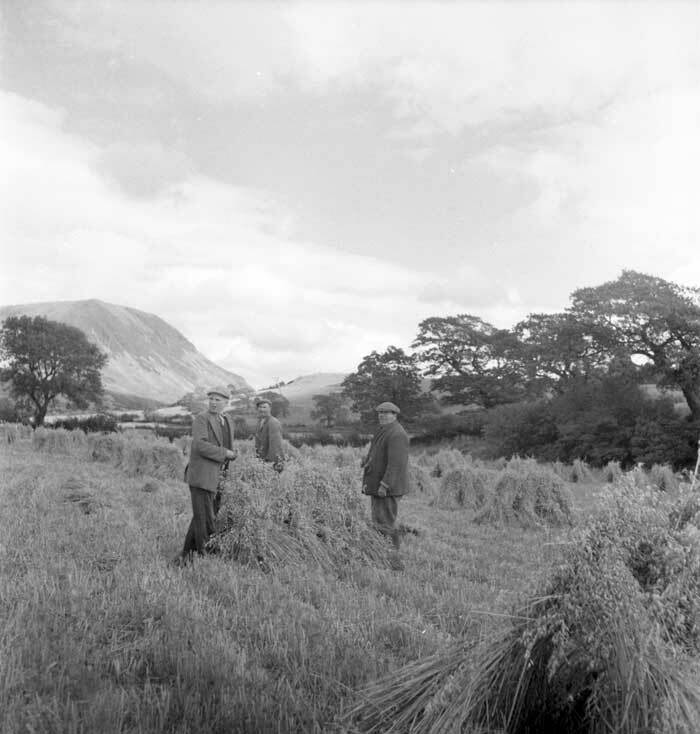 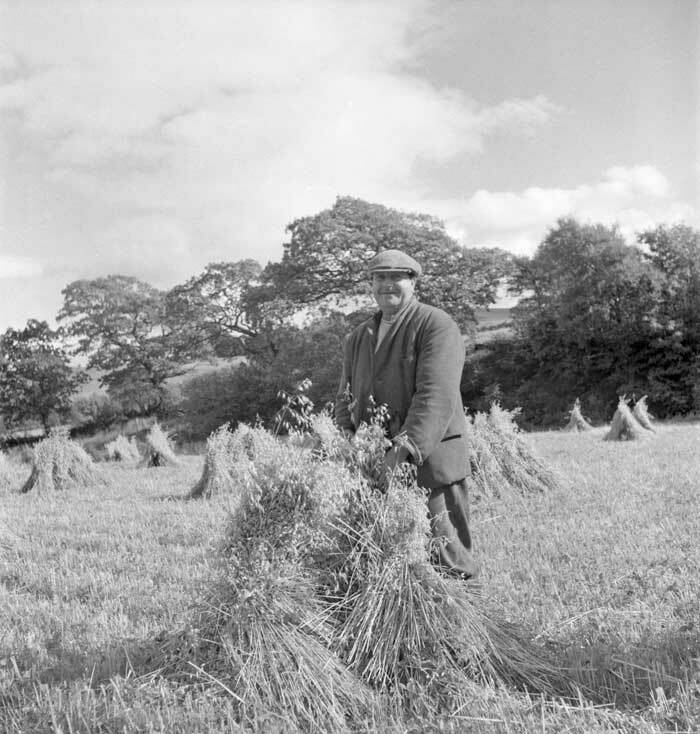 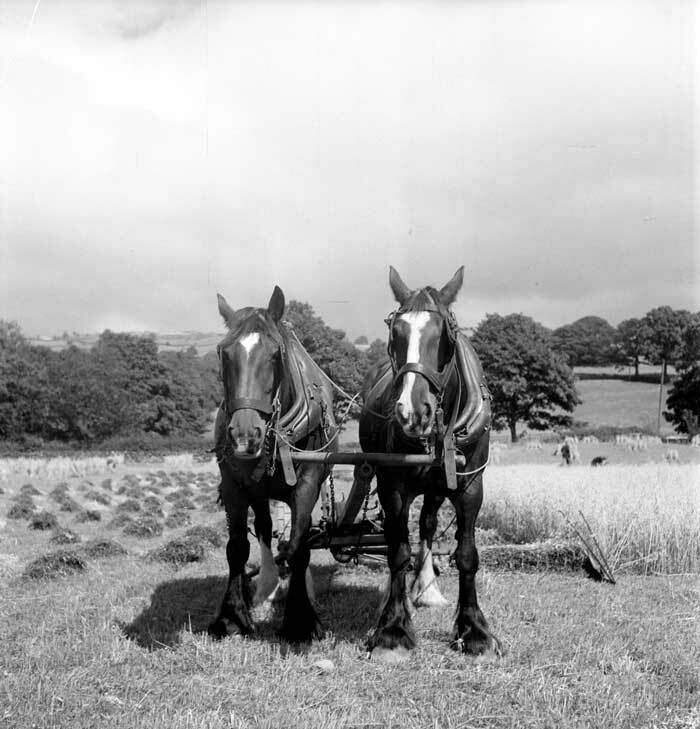 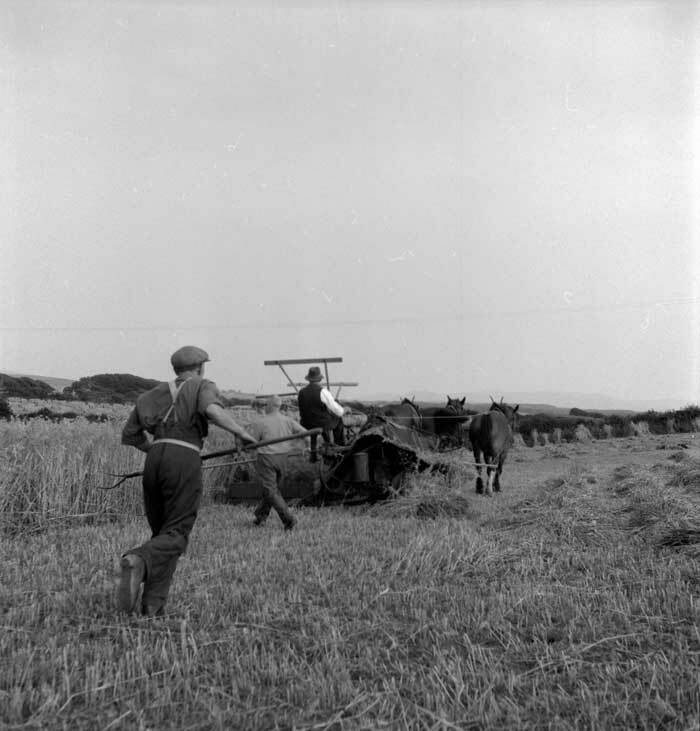 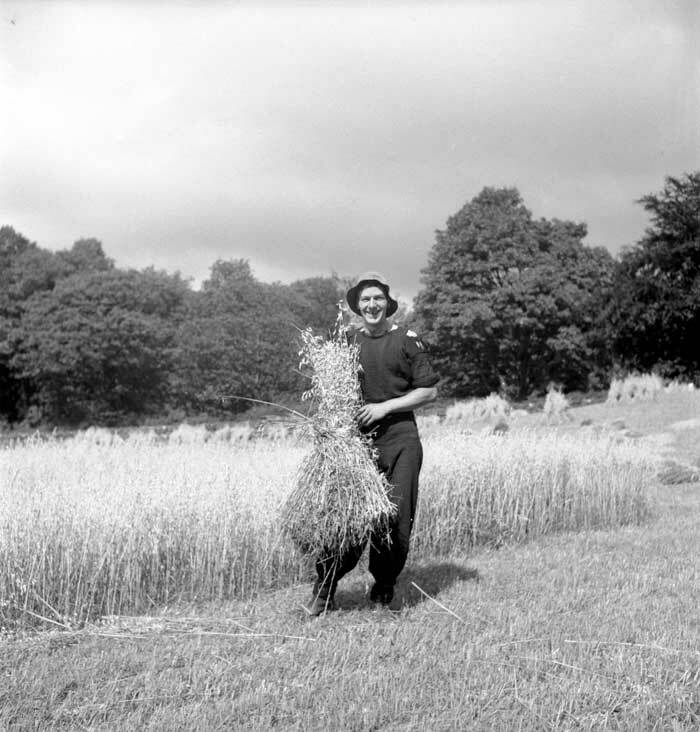 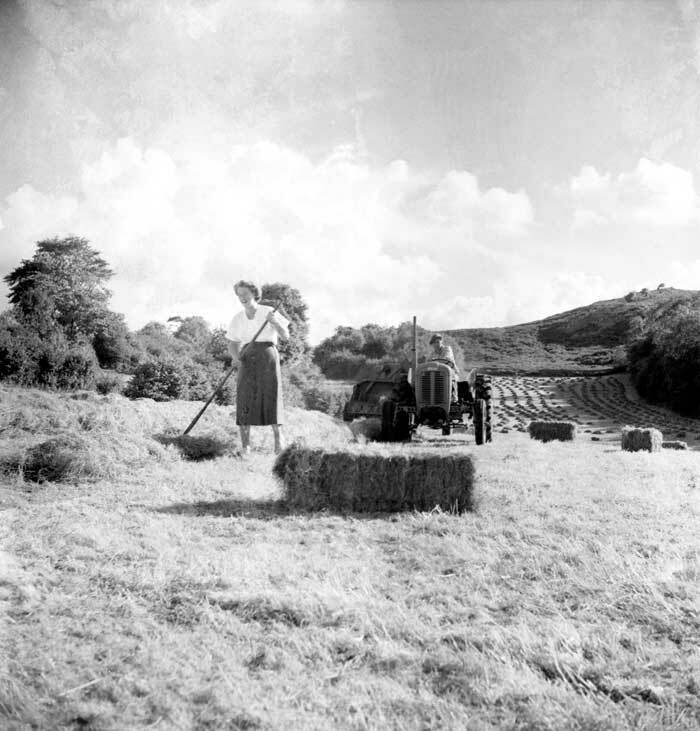 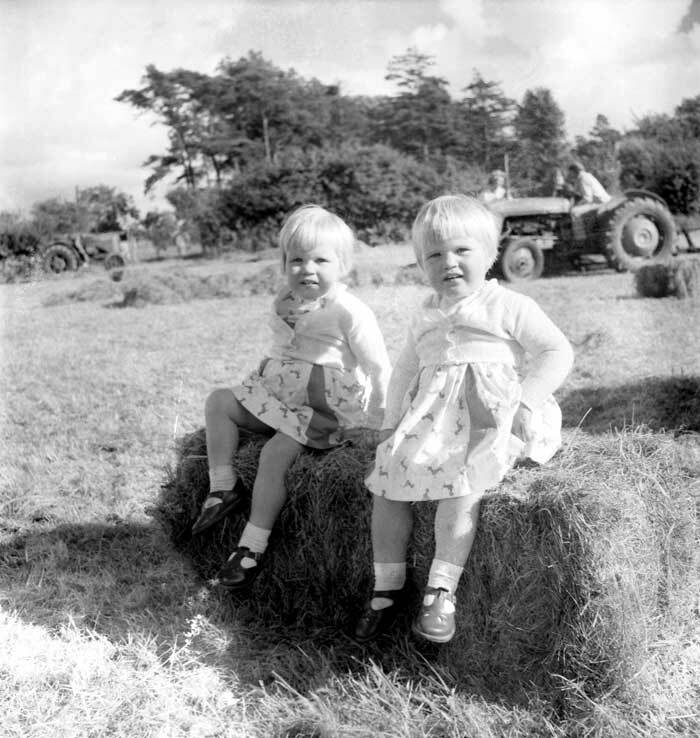 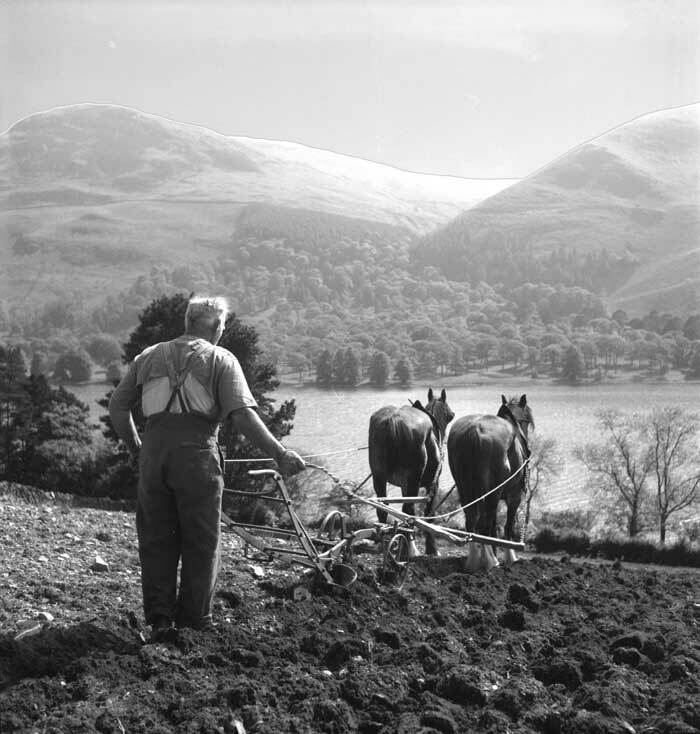 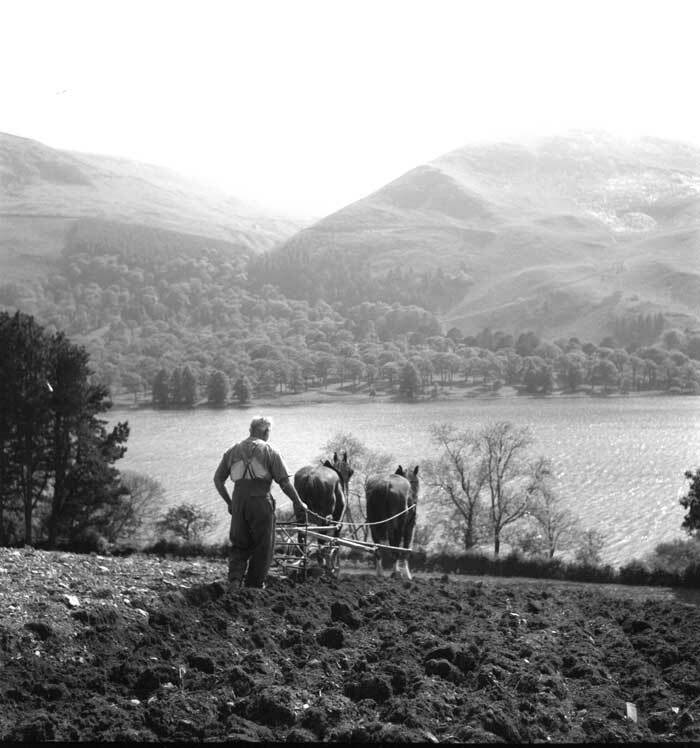 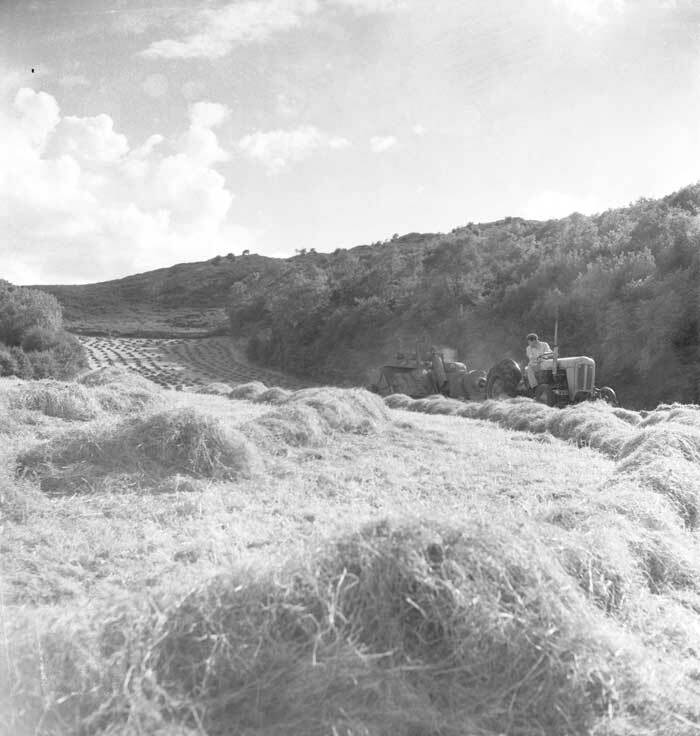 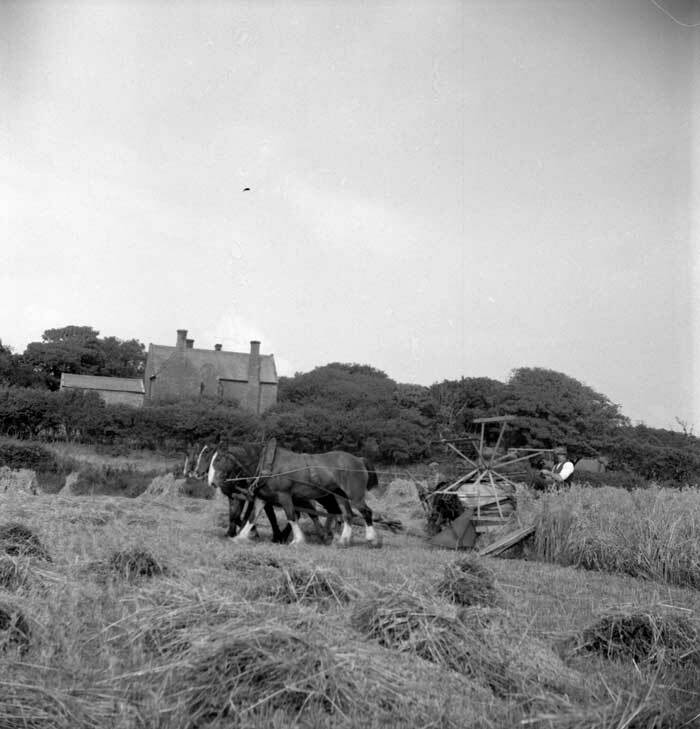 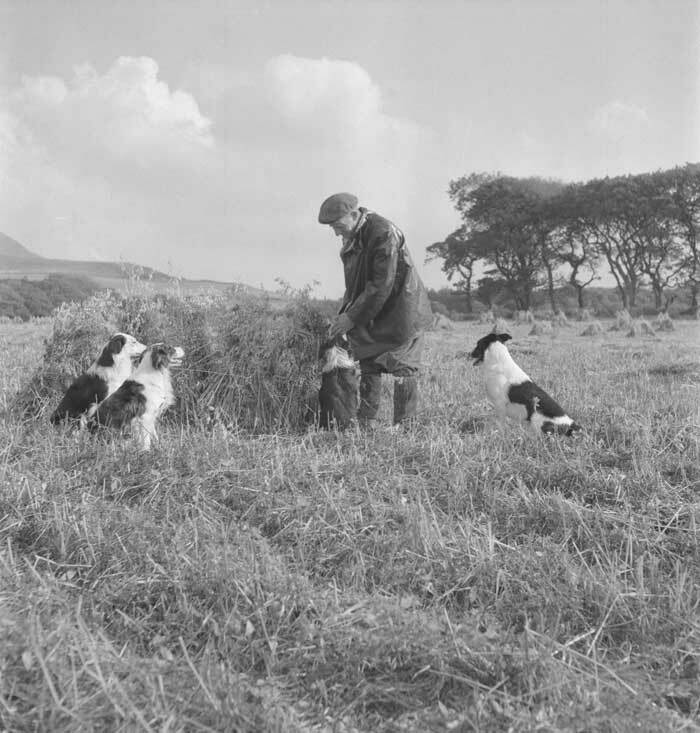 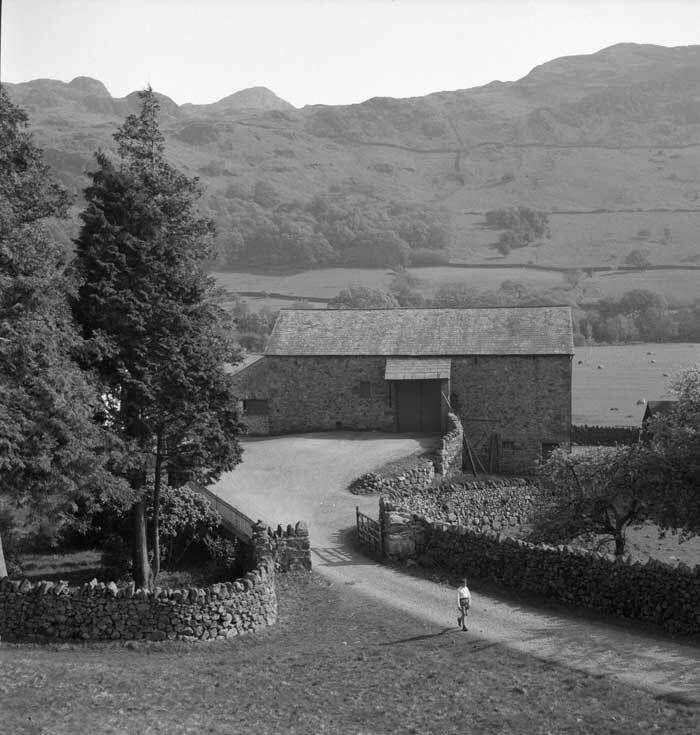 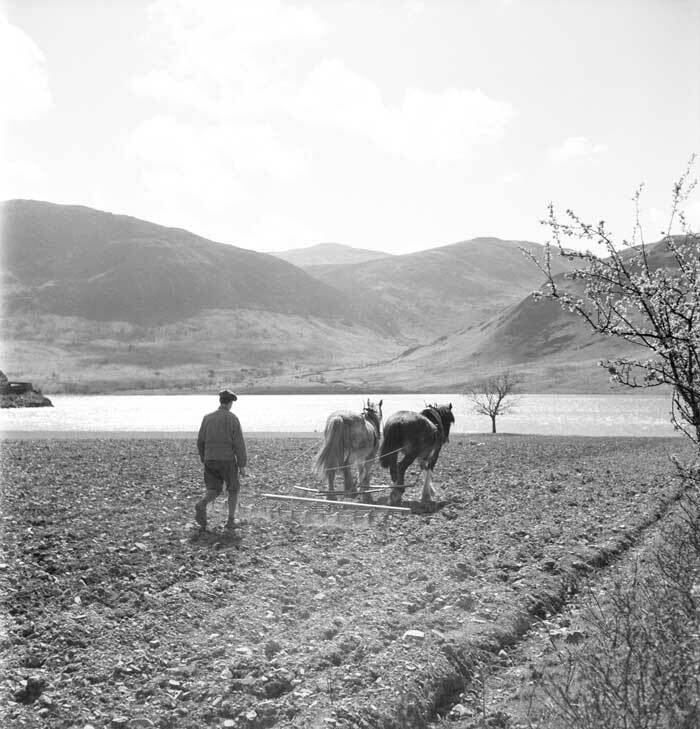 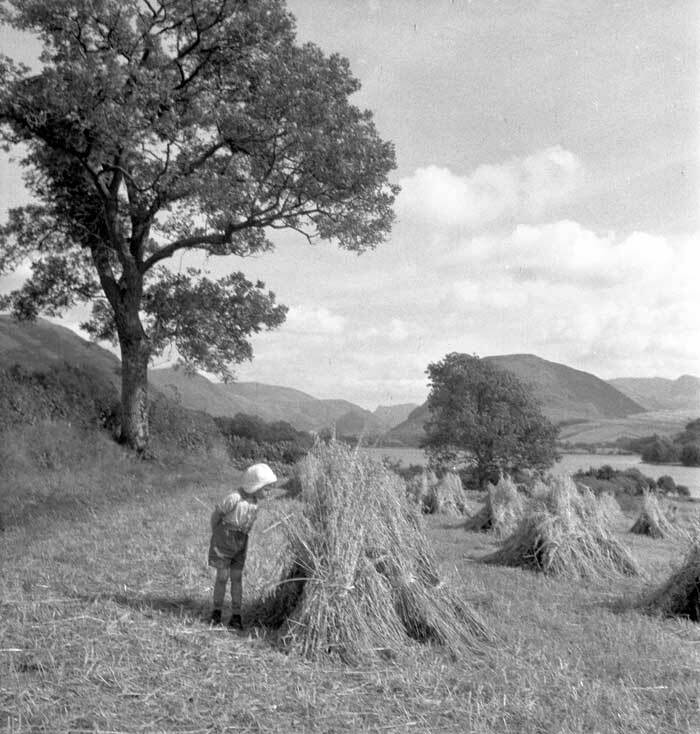 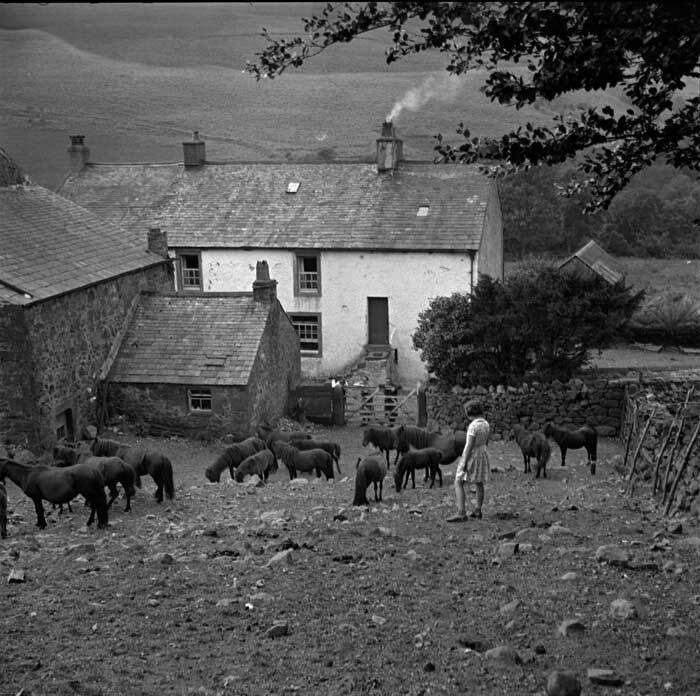 Lilian's passion for the Lake District landscape can be seen in this striking collection of images; also evident is her interest in farming practises as they changed after the war from traditional practises to the mechanical age. 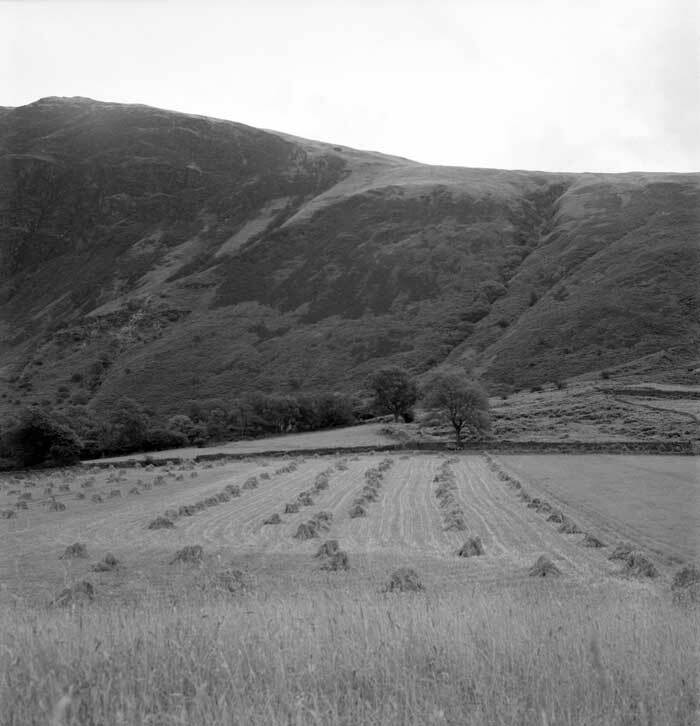 Her photographs provide a fascinating snapshot into the landscape of the past and the transformations that have taken place. 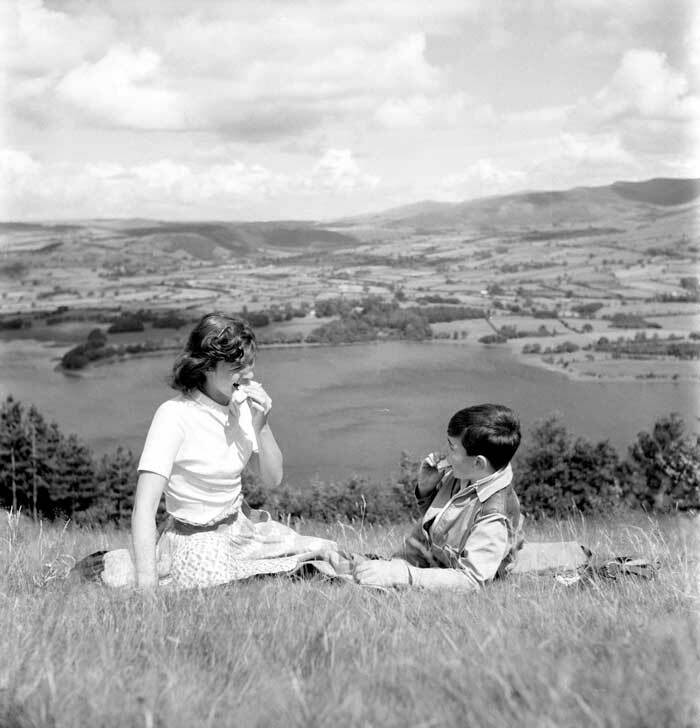 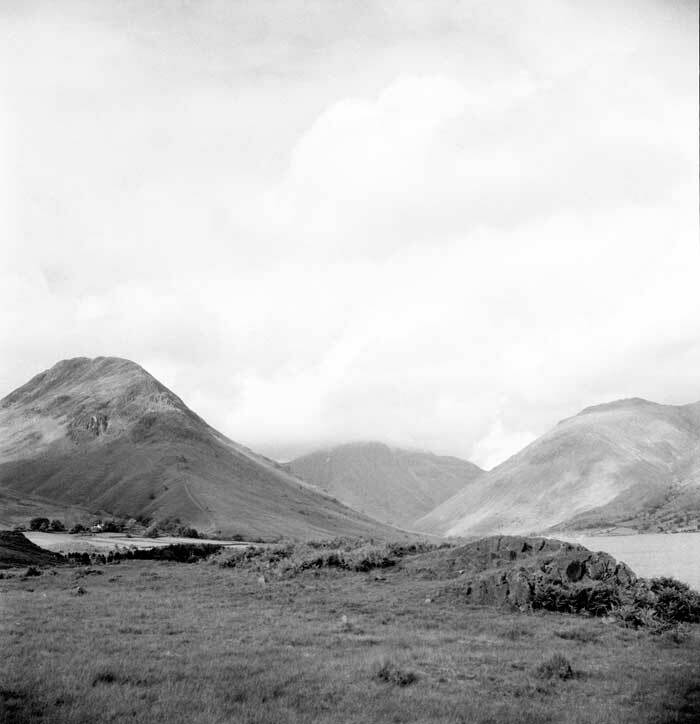 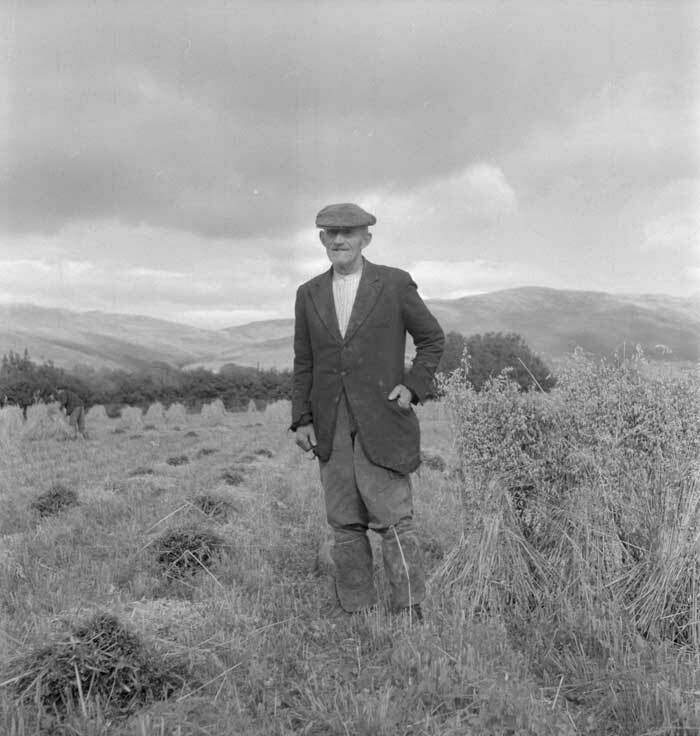 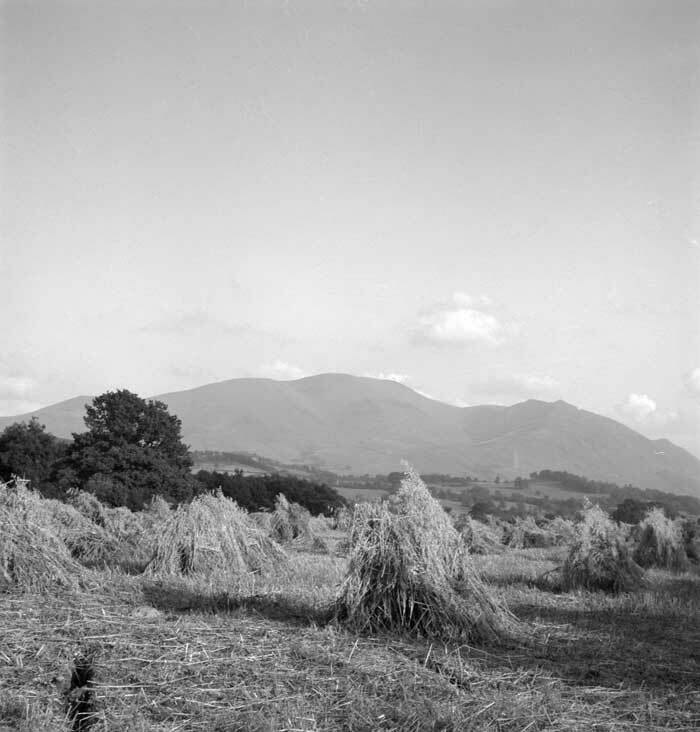 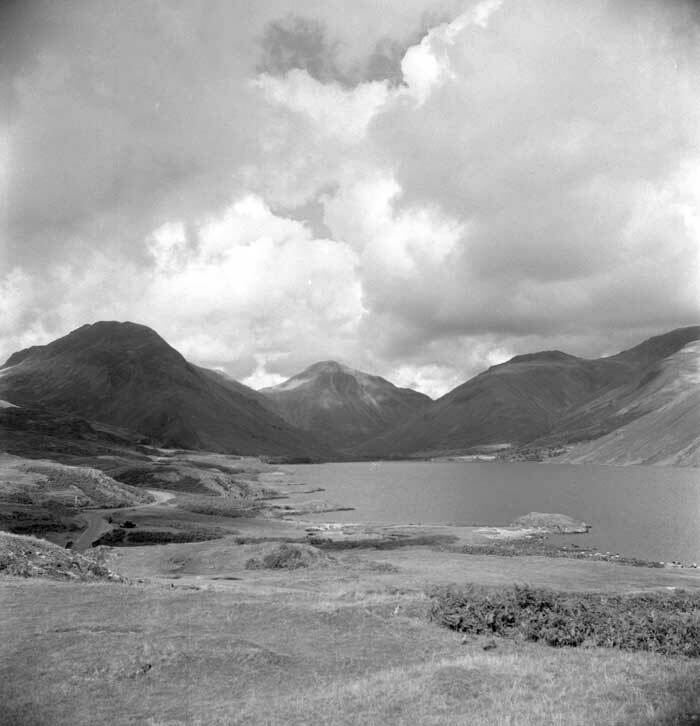 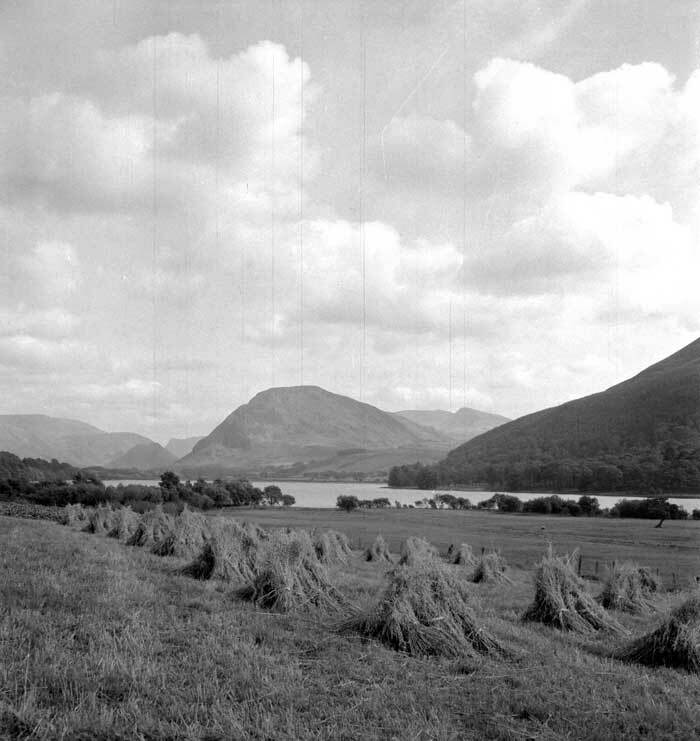 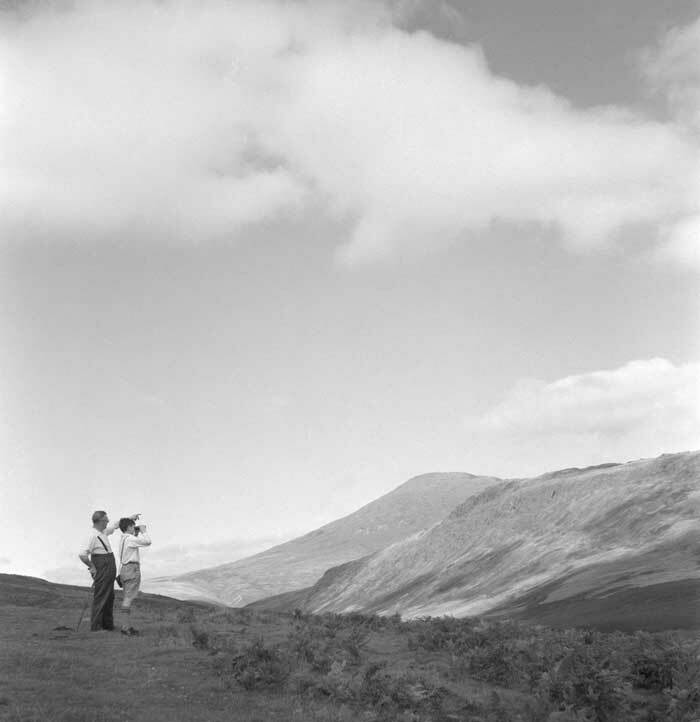 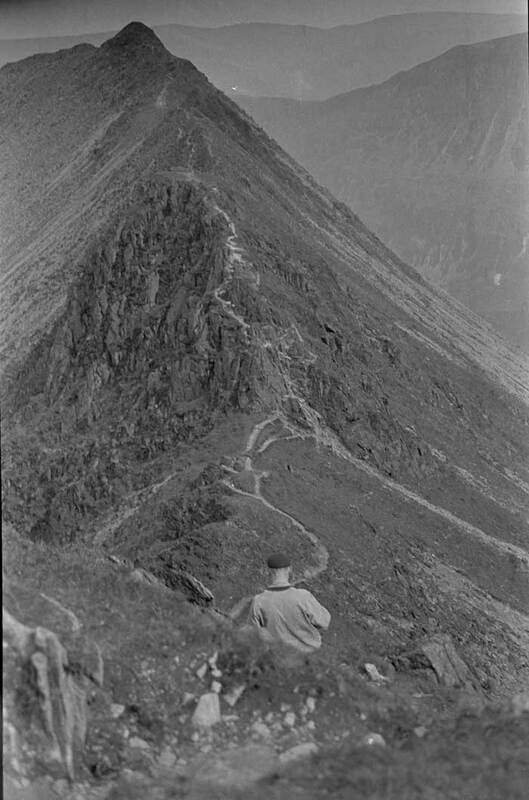 Lilian's son, Peter Douglas, who also contributed his memories to the High Fell project, often accompanied his mother on her photographic excursions. 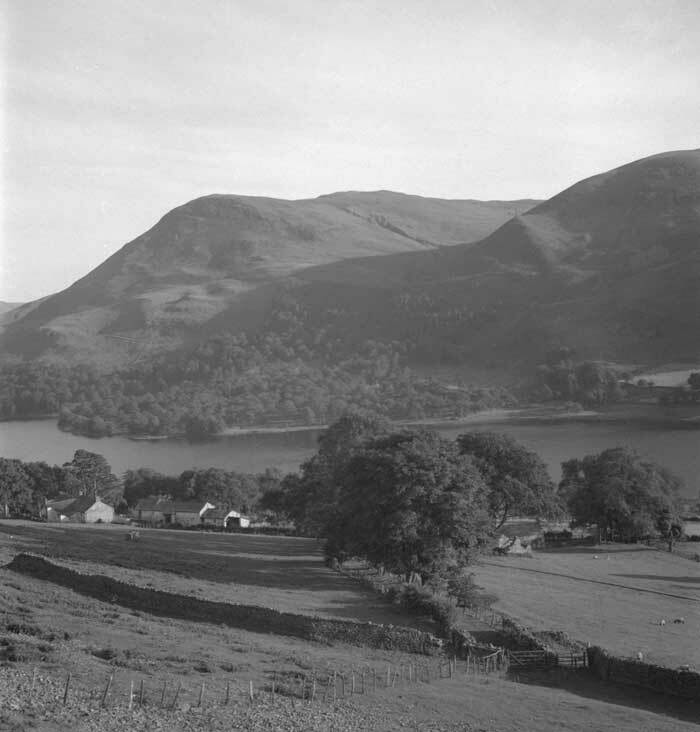 He says Ennerdale, Wastewater, Loweswater, Crummock and Buttermere were some of Lilian’s favourite places.